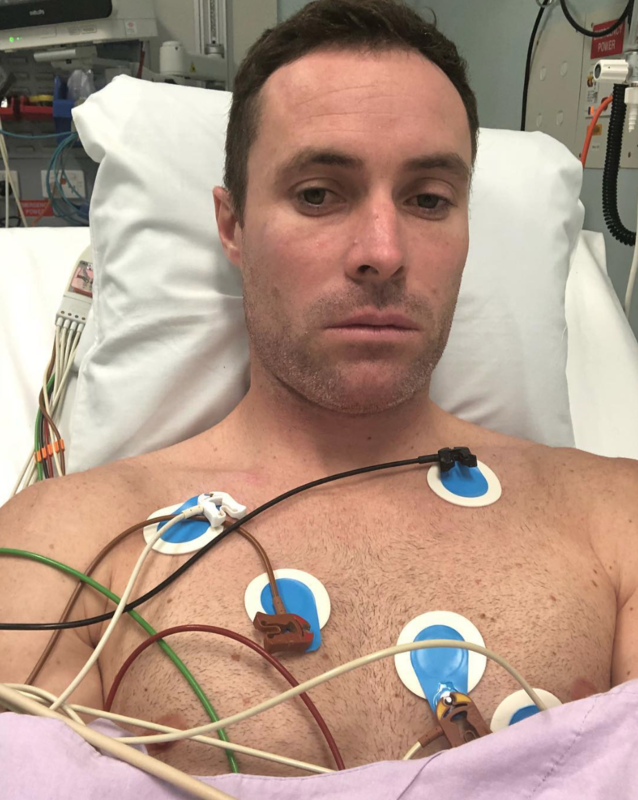 The mountain biking world was jolted yesterday as legendary mountain bike racer Jared Graves posted terrible news about his health on Instagram. Jared Graves has a brain tumor that has triggered several seizures. Graves, a 35-year-old Australian native, was taken to a hospital last week after suffering several seizures. 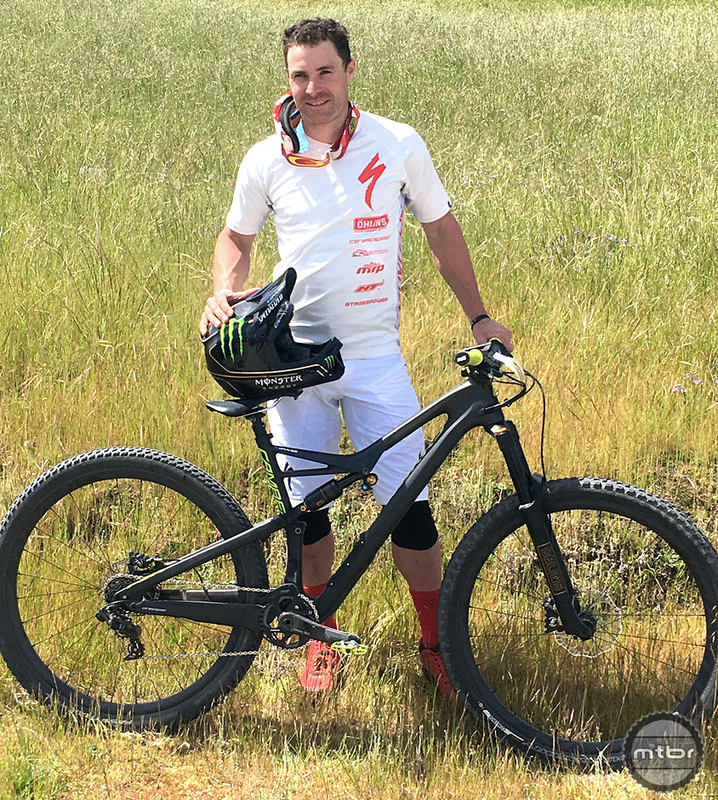 Graves is an iconic mountain biker in the sport not only because of his racing prowess but but because of his kind, friendly and enthusiastic demeanor. 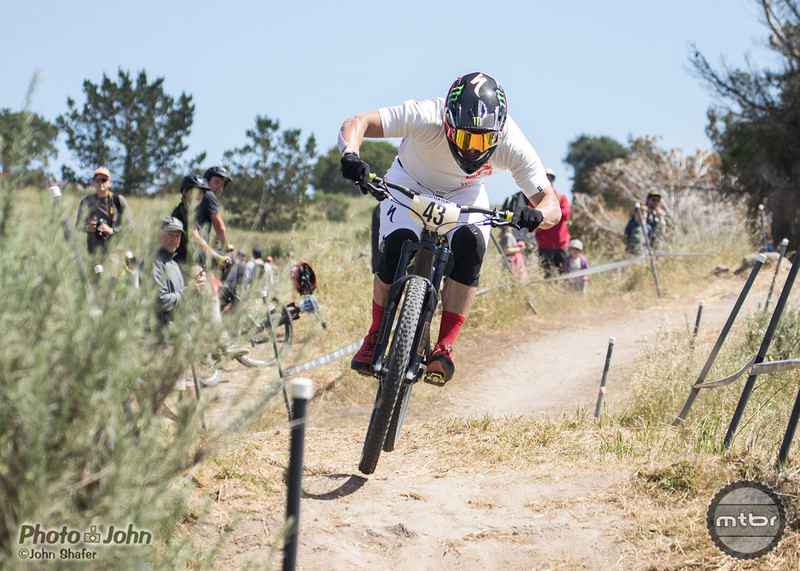 This Australian epitomizes the global mountain bike athlete, competing everywhere and in every discipline. With a background in BMX, 4X, downhill and enduro disciplines over his long career, racking up an Olympic appearance, four world championships, 21 World Cup and Enduro World Series appearances, he pedals to live. And in 2014 he became the EWS World Champion during the rise of enduro racing. In 2016, he even did a national level road race in Australia further displaying the range of his talents on two wheels. Graves is a pillar of the community, and he has the support of the entire mountain bike community behind him as he faces this next battle. Please send your well wishes to Jared here. 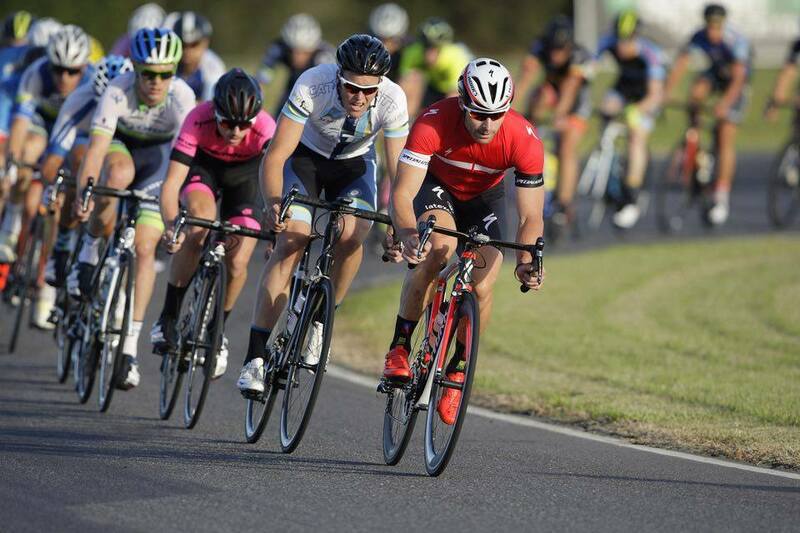 Jared does well in a high level road race in Queensland. My thoughts and prayers for your recovery. Support to your loved ones. May you ride again on two wheels on trails provided on this beautiful home we call Earth. Sending prayers your way and wishing for your speedy recovery. Hope you can get on your bike and ride again soon in good health. Jared, it isn’t over yet: just understand that whatever led your body/mind/spirit to this point is not irreversibleThe coming days will be a big step up for you, regardless of the details. In your moments of weakness, there you will find your strength. Sending you strength and healing wishes, Jared! You will beat this! Sending prayers for more mountain biking days ahead! My son was diagnosed with a brain tumor after he had a few seizures. That was 14 years ago and his seizures are now under control. Don’t give up hope! Wow. My bestfriend ran into you at Rotorua this year. You and Curtis was gracious to take a picture with him on the shuttle bus. He even said he rode behind you for all of 5 seconds. Said you were he nicest guy on earth. Get better brother.